Dewoitine 520 fighters were powered by a 935 hp Hispano Suiza 12Y 45 having 12 cylinders accomodated in V. With a Szydlowski supercharger the aircraft was capable of a 534 km/h speed at 5500 meters and carried a 20mm engine-cannon Hispano HS 404 and four wing MAC 34 M39 machine guns of 7.5 mm. 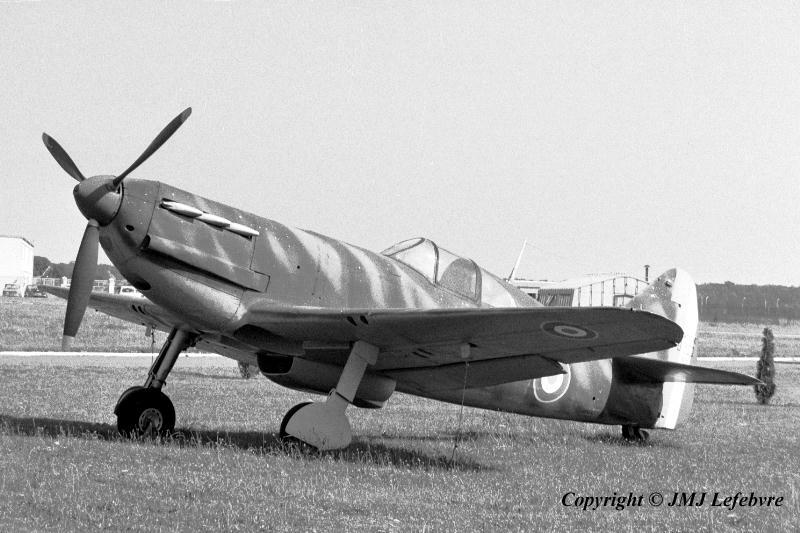 After 1942 the type received an HS 12Y 49 engine differing just by a better supercharger. During Winter 1939 French tested D 520 first prototype with a Rolls Royce Merlin 3 but results were very deceiving, the engine being heavier and causing strong instability at low speed due to an unadapted center of gravity.